OPRTUNIDAD!!! 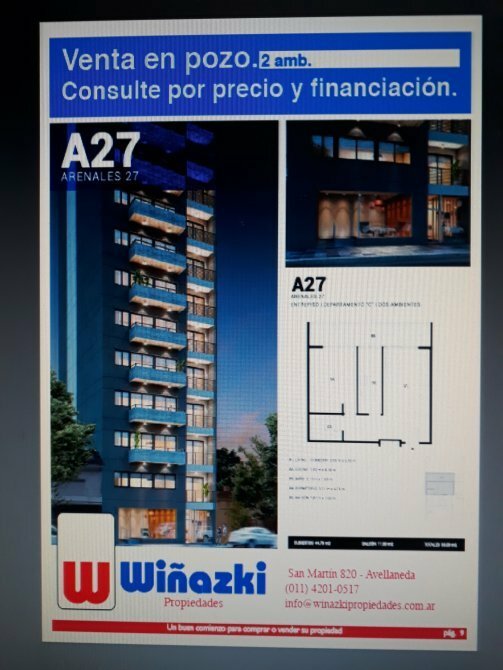 DEPARTAMENTOS DE 1 Y 2 AMBIENTES, VENTA EN POZO, ANTICIPO Y CUOTAS, INICIO DE OBRA DICIEMBRE DE 2018, SUM, UBICACION ARENALES 27, CENTRO DE AVELLANEDA, A 10' DE CABA, FINANCIACION!! 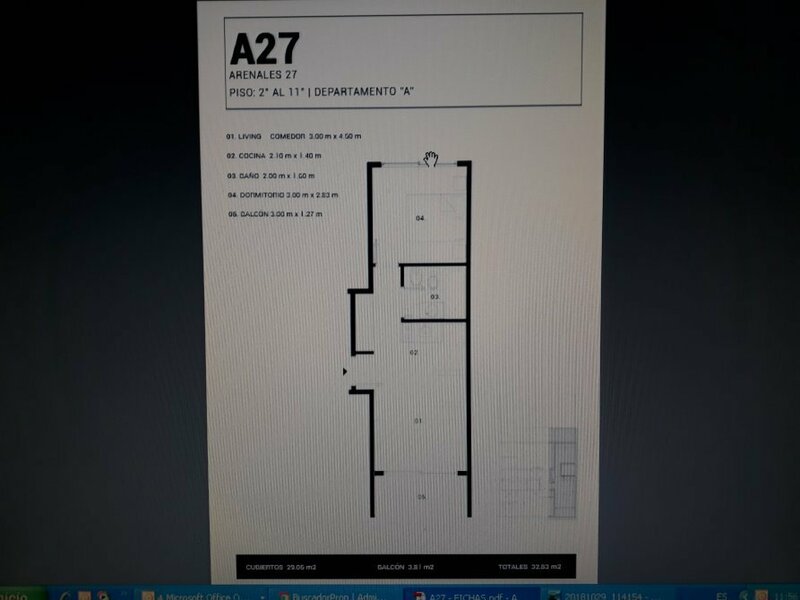 EXCELENTE PH 2 AMB. CON TZA.